The start of a new school year always marks the start of awards season. The Screen Actor’s Guild Awards were just held Sunday, and the Oscar’s will be held on Feb. 22. 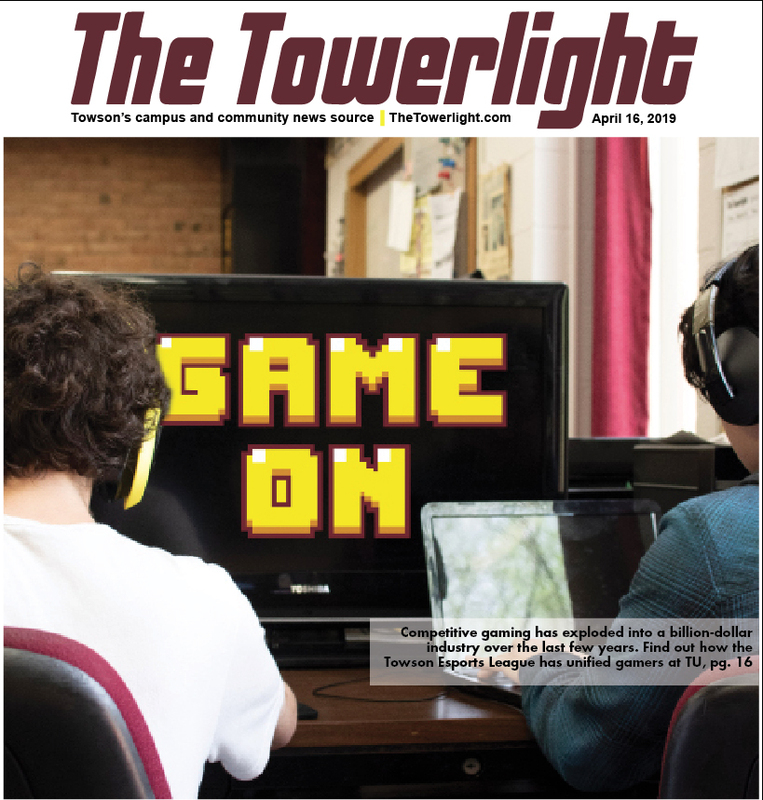 This is also the time that we announce the winners of the annual Towson’s Best contest, voted on your, The Towerlight readers. This year, we broke the voting down into three categories: Campus, Dining and Nightlife and Sports. All of the results come from tallying the final votes of the readers after having the polls open for over a month. Turns out that Towson students are so excited about their classes, it’s simply impossible to pick a best professor. (Seriously, every respondent put down a different professor.) Whether it’s through the Honor’s College, your own major or a class you randomly decided to take to fill a core requirement, there’s plenty of ways to find your favorite professor. Plus, at least no one has to have their feelings hurt now. Cook Library’s second floor offers all the study amenities that students make find harder to come by elsewhere on campus. The area is spacious, stocked with study materials and resources and is typically pretty quiet. And, since new collaborative work spaces were added last semester, the floor can also accommodate students working on group projects and presentations that might not be able to meet anywhere else. 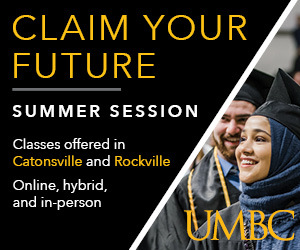 Not only are Towson students too excited about their classes to choose just one best professor, they’re too excited to choose one definitive best class. Every student has to carve out their own path to graduation through their major (or majors, and minors, and tracks and concentrations…) and completion of core classes. At Towson, every student is guaranteed to enjoy their time sampling different classes to create their unique course load – as evidenced by the wide array of classes that people voted for. You’ve worked hard to get where you are. You’ve slaved through core classes, a couple of internships, unbearable textbook costs and too many research papers to count. Graduation is right around the corner and you’ve crossed off almost every item on your list of requirements. But what’s left? Three credits. And with only three credits left, what better to fill them than an easy 101 course? There are plenty of departments on campus and plenty of intro-level courses for you to explore a field you’ve always been a little bit interested in – or for you to take a final course as a pass/fail and just breeze right on through. It’s easy to see why the newly turfed Burdick Field was voted best new construction. The fresh turf replaces the old, natural field, which was prone to becoming muddy and unusable. Burdick Field also has the advantage of finally being open. For months, students were faced with the reminder that the expansive field outside of the University Union was closed. But now, the gates are unlocked and the field is open to intramural sports and other student activities. four of the West Village housing project will add approximately 700 beds to campus within 325,500 gross square feet, and offer multiple apartment options. The project, which broke ground last semester, is expected to achieve U.S. Green Building Council Leadership in Energy & Environmental Design, or LEED, Silver certification and be completed in time to open in summer 2016. I think everyone can agree that Towson has parking issues. As a result, sometimes students have to park all the way over at Towson Center. new parking lot is paved or a new garage suddenly becomes a reality. place to head when nature calls. Less crowded than the second floor bathrooms below it, the third floor bathrooms provide a clean and peaceful place to take care of business. Whether it’s number one, number two or you just need to take a break in the middle of a lecture these bathrooms are the place to go. Turns out that you students think that the best place to print on campus is, well, everywhere. With WEPA cloud-based printing kiosks located throughout places like Cook Library and the Liberal Arts Building, printing while on the move has never been convenient. You can upload a file from your room, dash across campus, print whatever you need and still make it to class with minutes to spare. It is not difficult to see why the College of Liberal Arts building was selected as Towson’s best classroom building. Home to ten departments and five floors of classrooms, the CLA caters to a large percentage of Towson’s students. Beyond it’s positive functional elements, the building is full of study spaces and comfy chairs that are fantastic places to read a book, cram for a test and even take a power nap. The CLA also contains the writing center, several WEPA printing stations, a silent study room and a café where students can be found grabbing coffee or a bite to eat between classes. 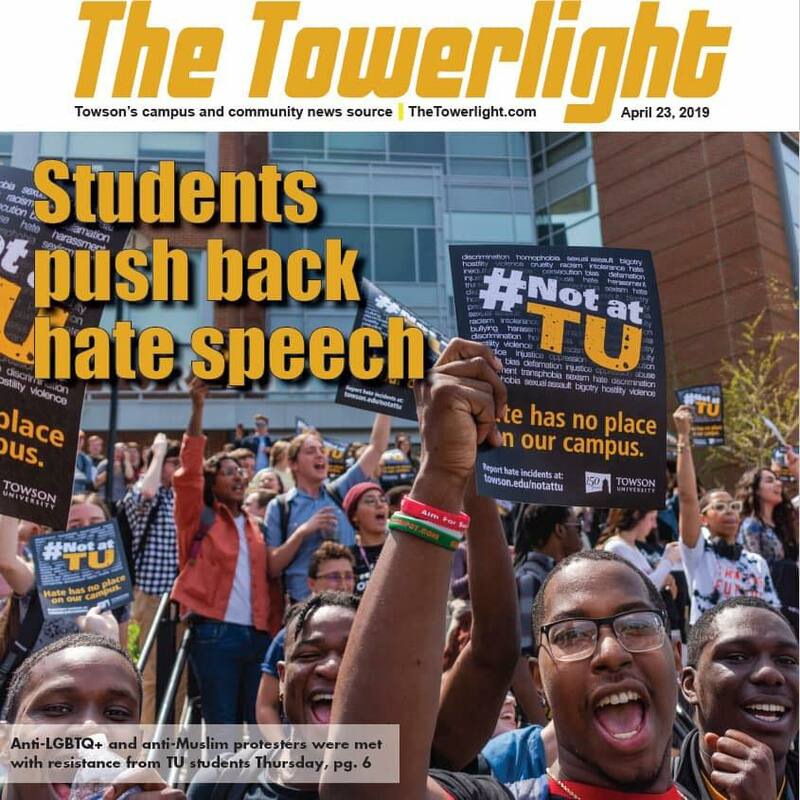 This year Towson students chose the Towers as the best residence hall on campus. Despite being older than the West Village dorms, the Towers provide its inhabitants with the quintessential college experience. After all, what is college if you don’t have to share a bathroom with at least three other people? With the Glen Dining Hall and Marketplace just outside their door, students don’t have to walk far to grab a bite to eat and the nearby Glen Woods provides a nice place for an afternoon walk. Pasta Mista, located on Dulaney Valley Road across from the mall, was voted as having the best pizza in the area, but should also be praised for its wide variety of flavor combinations. Sure, there are the standard toppings to choose from, but Pasta Mista also has a number of in-house unique pizzas that truly makes the dining experience there one-of-a-kind. Such creations include Ziti & Sausage, Chicken Caesar and pizza stuffed with spaghetti. But this just isn’t a pizza place, either. Pasta Mista has a number of salads, pasta and calzones to choose from as well. 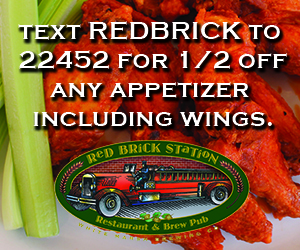 Not only does Bateman’s have the best tasting wings in Towson, it also has one of the best food deals. On Monday’s the restaurant has an all-you-can-eat wing night for a cheap price, and literally allows you to order as many wings in as many different flavors as you’d like. The buffalo sauce is probably the most common choice, but other sauces and dry rubs include Old Bay, bourbon, jerk, sweet Tai chili and even the super-hot atomic wings (if you dare). Both Uncle Wiggly’s and Cold Stone offer wide varieties of ice cream and a similar experience as both allow for personal customization of the ice cream. While Cold Stone mixes toppings and flavors into their ice cream, Uncle Wiggly’s, which serves Hershey-band ice cream, allows hungry customers to top their treats with a number of candies and syrups. Cold Stone is located near the food court in the mall, while Uncle Wiggly’s is just down York Road near Chipotle. Now, I have to be honest. I’ve never gotten a sub from ABP. But I’ve gotten plenty of breakfast sandwiches and soups, and I cannot recommended the restaurant, located in Hawkins Hall where Brick Street Café used to be, enough. The service I’ve received at ABP, even though it’s always crowded, has always been prompt and polite. And the food you can get there is great, too. Whether you want made to order pasta, salad, sandwiches or something hot off the grill, P-Tux has you covered. While it only operates lunchtime hours during the week, P-Tux boasts some of the most customizable options on campus. And students are evidently loving it. Better get there as soon as it opens, though, or you’ll get stuck waiting in line with the rest of us. 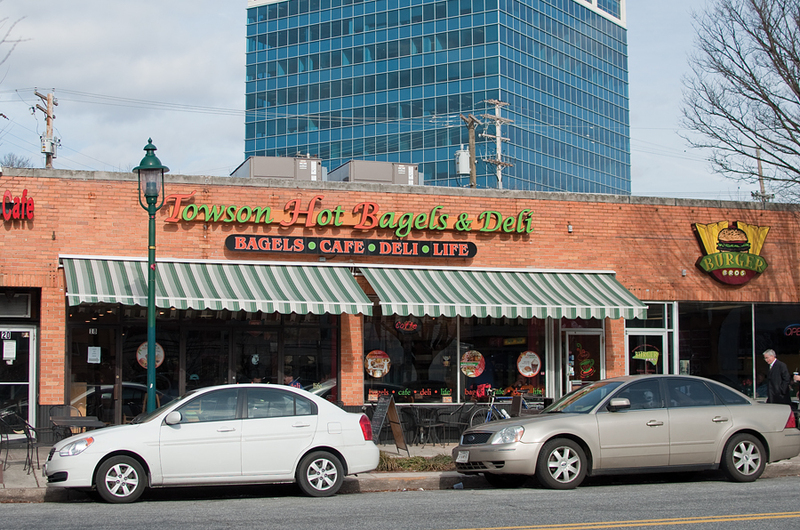 Towson provides its residents a multitude of shopping options, but it was Giant that was voted Towson’s best grocery store. Located on Loch Raven Blvd. just around the corner from The Fairways at Towson apartments, Giant boasts fresh produce and low prices. Also, as one of the few local 24-hour grocery stores, these convenient hours work with even the most hectic of college student schedules. The store also contains a PNC Bank so students can take care of their banking needs and buy ramen all at the same time. The sunlight has woken you up to a splitting headache and a dry mouth that can only mean one thing: you’re hungover. You look to see your phone blowing up with texts from your friends begging to go to Towson Hot Bagel for a greasy pick-me-up. THB is always packed on weekend mornings with fellow hungover students dressed in comfy clothes reminiscing on the fun that happened the previous night. THB has become a requirement after a night of partying. Don’t believe us? BroBible named THB the #4 Best College Hangover Breakfast Spot in the country. There hasn’t been a more popular chain restaurant among college students across the nation than Chipotle. It has a lot to offer, from the chicken to the steak to the guacamole, there’s simply something for everyone. 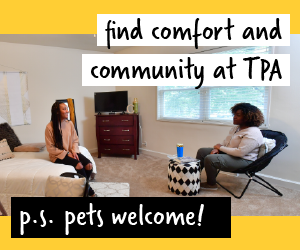 Luckily for us Towson students, there are two locations within 10 minutes of campus. Yes, there are long waits, but the quality of food and the relatively affordable price make it worth it. If you’re in a time crunch, you can always order for pick-up, as well. After last call has past and the lights have come on in the bars uptown, there is only one place that perfectly hits the spot: Pizan’s. If you don’t feel like eating hotdogs and chips from that cowboy’s truck outside of Urban Outfitters, walk down a few hundred more feet to the next-liveliest food spot. Pizan’s provides perfect pizza, mozzarella sticks, subs and many more munchies to satisfy the masses until 3 a.m. They even deliver beer and liquor to your off-campus pad, what could be better? With Valentine’s Day coming up, everyone’s thoughts are on dating, and it was The Cheesecake Factory that was chosen as the best location to take that special someone on a first date. Fair prices and a massive variety of food (just look at the size of their menu!) make this popular chain restaurant an excellent choice. The place is always buzzing and full of people and the cool décor creates a nice ambiance for diners. Plus, who doesn’t love a huge slice of cheesecake at the end of the night? As you walk in, Charles Village Pub has a friendly atmosphere. Even though the weekends can become a bit crowded, CVP, located on 19 W. Pennsylvania Ave is a great place to go for a drink. Charles Village Pub was voted best bar by Towson students, and for good reason. The wait staff was welcoming and the food was delicious. CVP was also voted Best Drink Special because after nine, CVP has $2.00 rail drinks. If you’re looking for a drink to try, CVP has perfectly made Amaretto Sours and Orange Crushes. Finding a quality go-to bar can be difficult but, Charles Village is worth trying. With The Recher gone, Towson is left without much for concert venues. Instead, students have to look to Baltimore to bring in their favorite bands. Ram’s Head Live! was chosen as this year’s most popular spot. It generally brings in a wide variety of artists, from rap artists to DJs, to metal bands and even hometown heroes All Time Low (who have moved away from Ram’s Head this spring to play at Pier Six Pavilion). Ram’s Head is the perfect size for any concertgoer. It’s small enough to allow audiences to feel intimate with their favorite artists, but also big enough to welcome in bigger names. In the past few years downtown Towson has been expanding to create more nightlife opportunities for Towson students, and with the construction of the new Cinemark movie theater those under-21 now have a great place to go on the weekends. Located off of East Joppa, the theater is nestled in among several restaurants – some of which are still under construction. It’s also very close to the Towson Town Center Mall so a day of shopping followed by a trip to the movies makes for a great way to spend a Saturday. Not only is Cinemark the best place for those under-21, it was also chosen as the best movie theater by Towson students. As the only theater that is actually located in Towson, Cinemark didn’t have much competition, however it was chosen over the nearby Senator Theatre or the AMC in White Marsh. With brand new features, XD viewing options, an arcade and a bar and restaurant on the top floor it’s hard to imagine why anyone would go anywhere else to see a movie. Towson hit the national scene in 2014, with Jerrelle Benimon leading the way. The Tigers went 27-11, a school record for wins in a season at the Division I level. They clinched a berth in the Colonial Athletic Association tournament, where they lost in the semifinals to William & Mary. 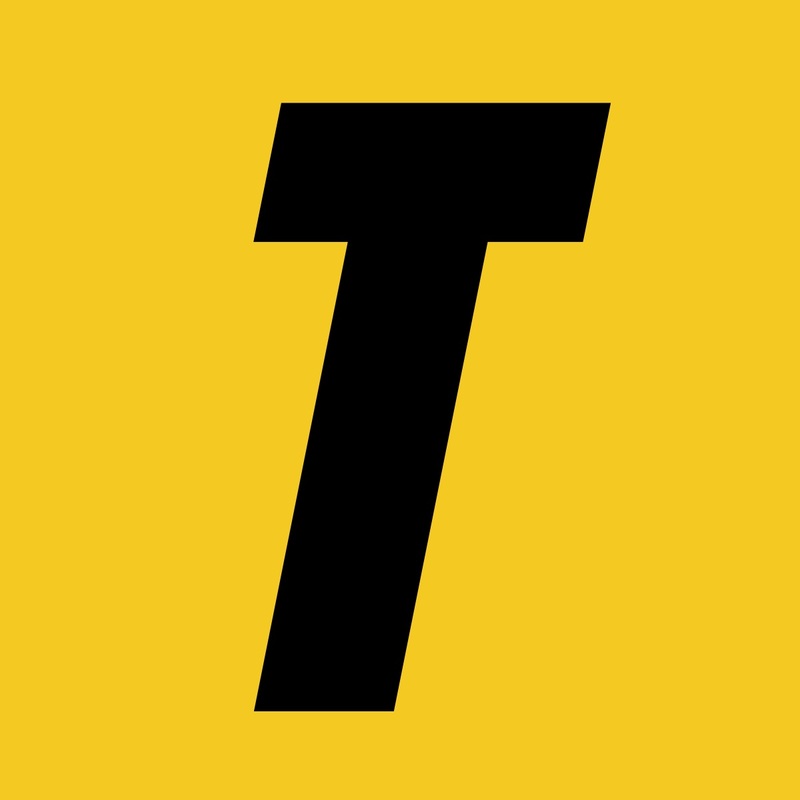 Despite the loss, Towson got an invite to the 2014 CollegeInsider.com Postseason Tournament, where it won its first two Division I postseason games. Towson’s finished 27-5 this season under Head Coach Don Metil. The team only went 10-24 last year in Metil’s first season at Towson, but turned it around by starting off the 2014 season 9-0. Towson continued to roll the rest of the year and finished second in the Colonial Athletic Association, and Metil was named CAA Coach of the Year. Senior libero Paige Sekerak set the all-time record for most digs at Towson and senior opposite Victoria Williams finished first in the CAA in hitting percentage. The Ravens have held this title for a while now, but the Orioles certainly made a run at it in 2014. However, the Ravens’ postseason run cemented why they’re one of the NFL’s best franchises. With Joe Flacco getting hot at the right time, the Ravens almost took down the New England Patriots. After going 10-6 and slipping in with a Wild Card spot, the Ravens beat the Pittsburgh Steelers and were an errant pass away from an AFC Championship berth. That’s pretty good. Terrance West completes the sweep for best male athlete (somehow) and best sports alum. Hypothetically speaking, West could be taking online classes to complete his degree since he left Towson early, so he could be a student still. We’ll just trust the voters on this one. West had a streaky rookie year with the Cleveland Browns, finishing with 673 yards and four touchdowns. He also had the privilege of playing with Johnny Manziel, and eventually watching the Browns fall out of contention for the AFC North title. However, West had a tough time competing in practice, and was benched for two games by Browns Head Coach Mike Pettine. West will head into the offseason to compete against Isaiah Crowell for the starting job in Cleveland. Junior outside hitter Haley Pa’akaula was an essential part of Towson’s volleyball team. She finished second on the team in average services aces, second in digs, third in kills and fourth in blocks. The Hawaiian native finished fifth in the CAA in average service aces per match and eighth in kills per match. Those stats enabled her to finish with third team All-CAA accolades. She will return next year in a leader role in his her final season at Towson. With two record breaking seasons ending in 2014, it seems fitting that Skerry and Ambrose share the honor. Skerry led Towson basketball to its best season at the D-I level, while Ambrose took his team to an appearance in Football Championship Subdivision Championship game last January. Together, they have put together 25 wins in the last calendar year. Ambrose produced two players that were invited to the NFL Scouting Combine and Skerry sent one graduate to the NBA D-League. The newest facility at Towson, SECU Arena hosts both basketball teams and the volleyball and gymnastics teams. It opened its doors for the first official basketball game in November of 2013 and has hosted multiple concerts along with sporting events. It holds 5,200 people and features a Tiger paw design on the court. SECU Arena has the feel of a big school and has seen strong seasons from all of the teams that call it home. There is not a spot in Bill Bateman’s Bar & Grille in which you cannot see a TV playing some sporting event. Many Towson students go there to watch their favorite teams play, as the hot spot offers a variety of NFL and MLB games to choose from. Bateman’s also offers a fantastic Happy Hour specials throughout the week that are affordable to any college student. I’m thrilled that you picked Haley Pa`akaula as Best Female Athlete! (Too bad her name is misspelled).